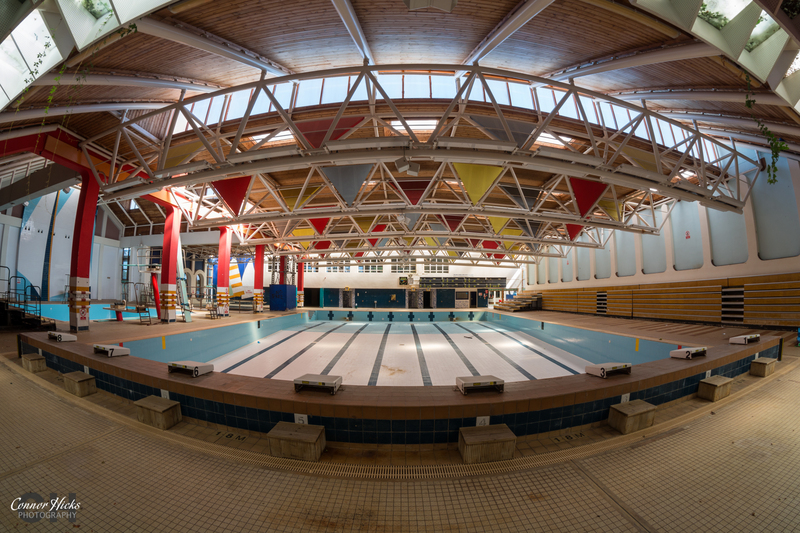 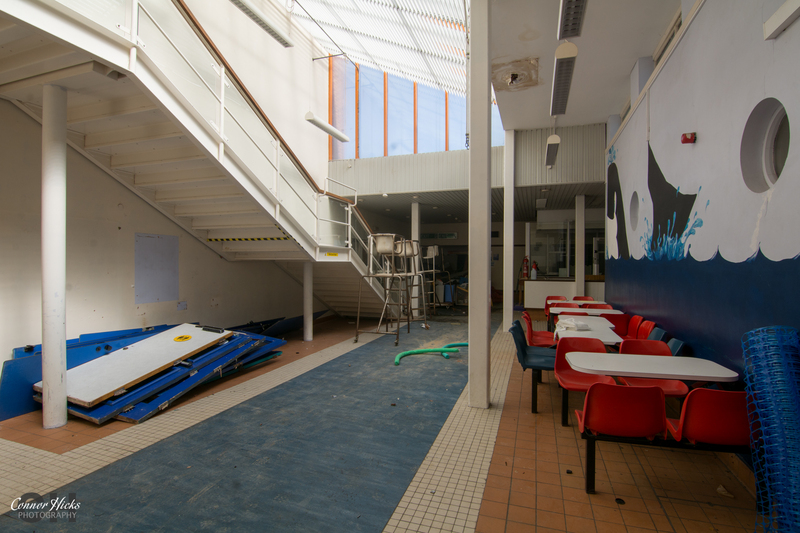 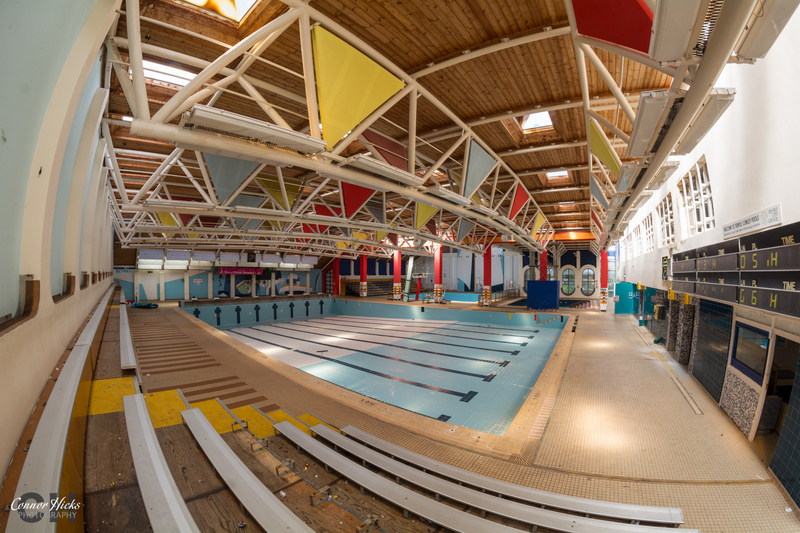 Temple Cowley Pools in Oxfordshire was a public swimming and gymnasium complex run by Oxford City Council which closed in December 2014 for redevelopment as housing. 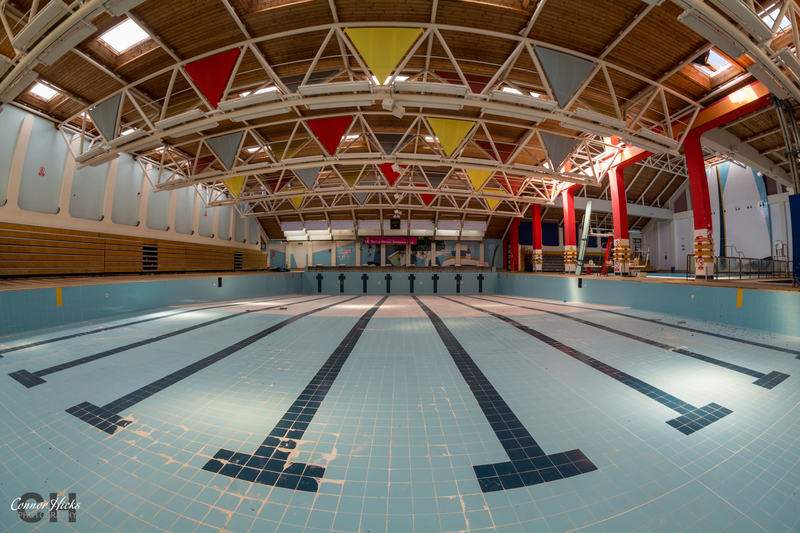 It first opened in 1938, and had a major refit in 1987. 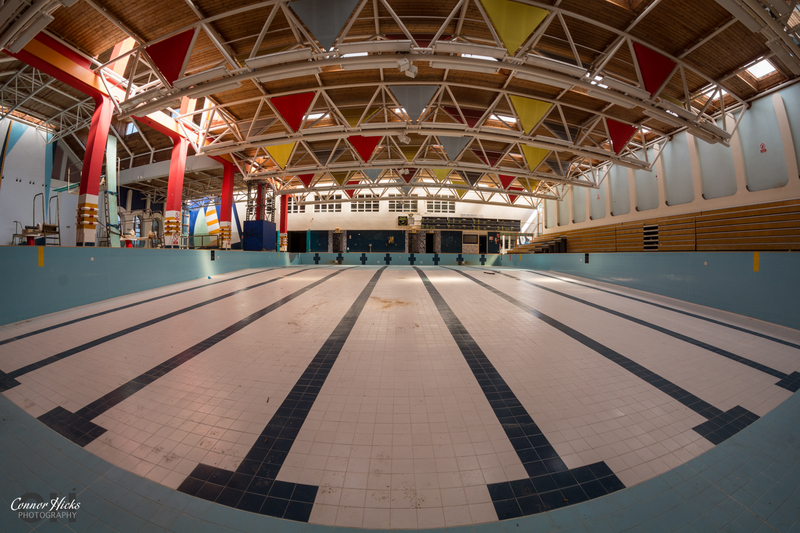 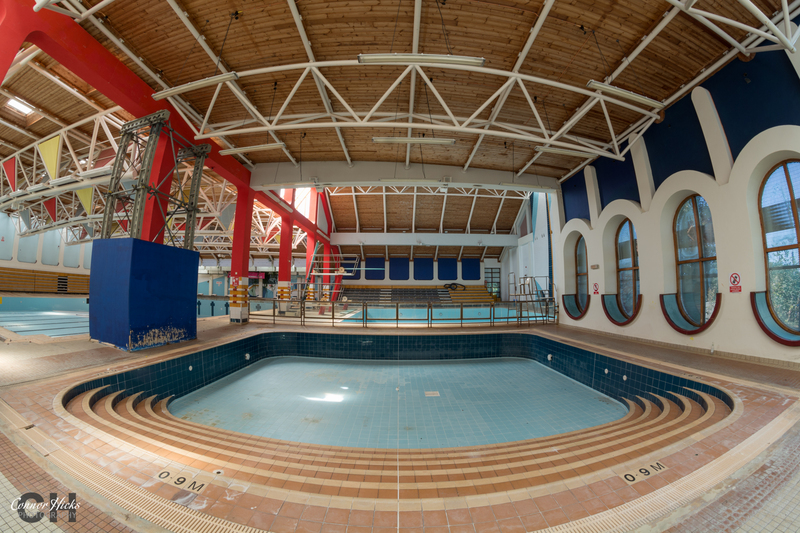 Its main pool was 25 metres long, it also housed a baby pool and a diving pool. 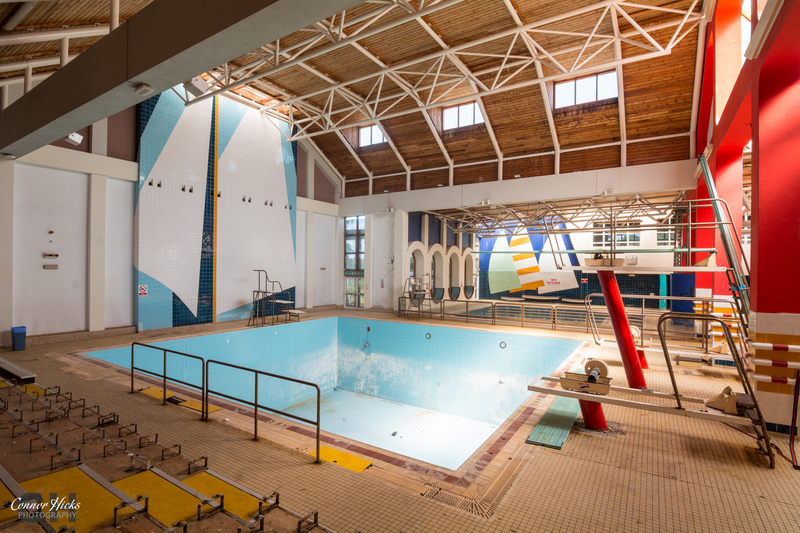 It was built on the site of part of a former Knights Templar estate.